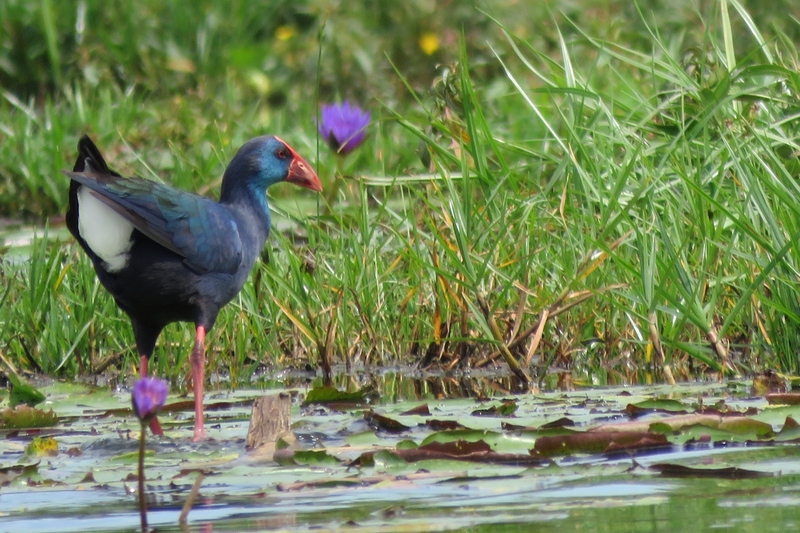 Uganda is one of the most biodiverse countries in the world and one of the best places in Africa to enjoy bird watching. 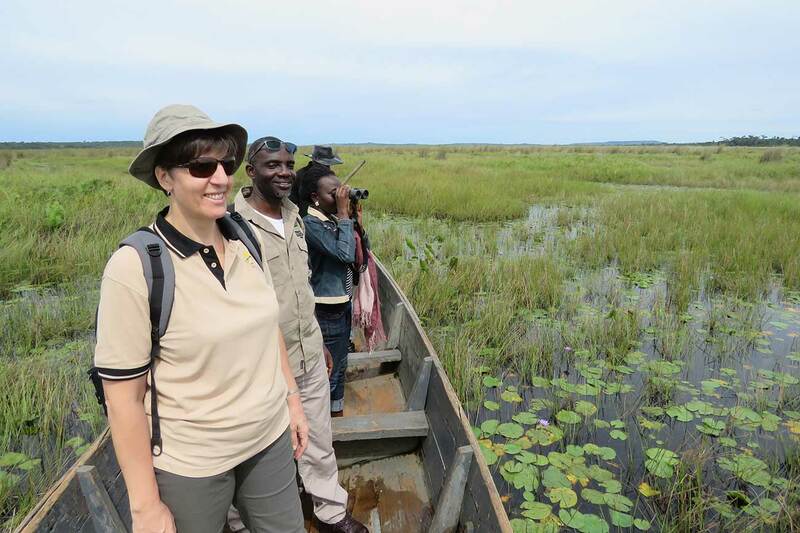 There are many sites to explore and spot rare species, with birding at Mabamba Swamp offering a particularly rewarding experience. 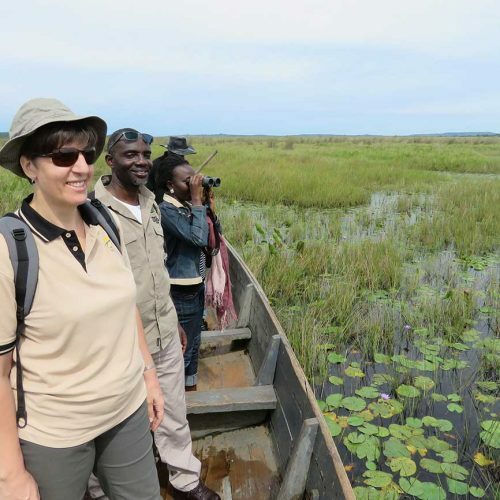 Mabamba Swamp is just over an hour’s drive from the busy town of Entebbe, and the same distance from Kampala. 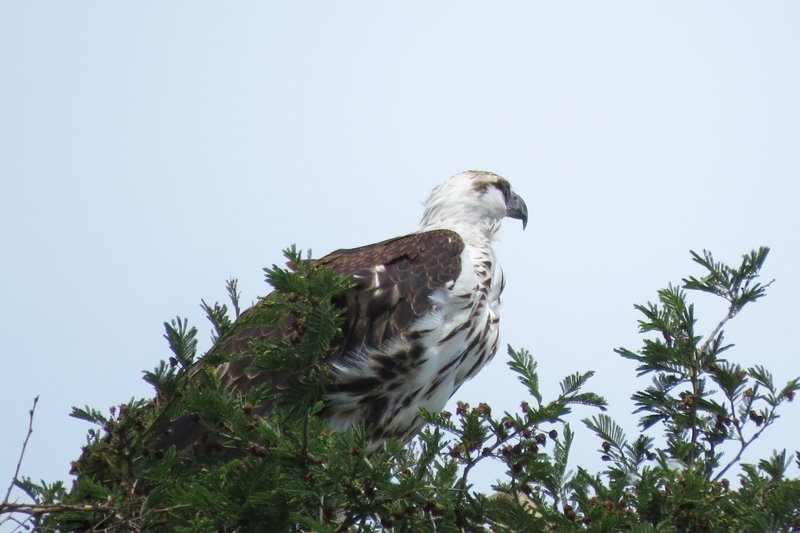 A tranquil area of wetland on the shores of Lake Victoria, it is renowned for its variety and abundance of birds and offers plenty of viewing and photography opportunities. 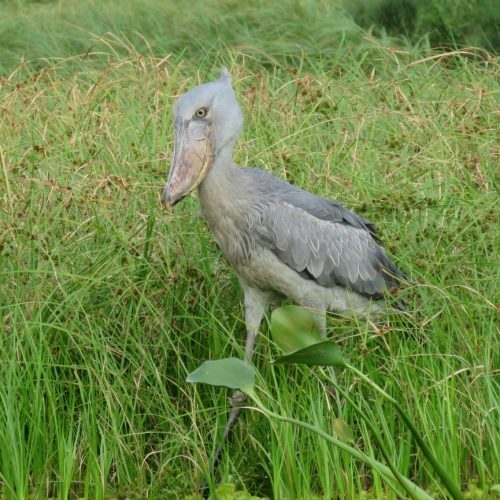 A visit to Mabamba Swamp (where several pairs of shoebills can be seen) is very special indeed. 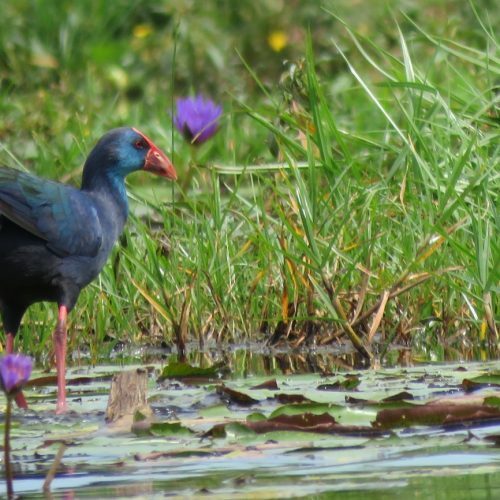 What’s more, because of its close proximity to Entebbe and Kampala, birding at Mabamba Swamp is a convenient choice for those who want to maximise time spent enjoying birdlife. 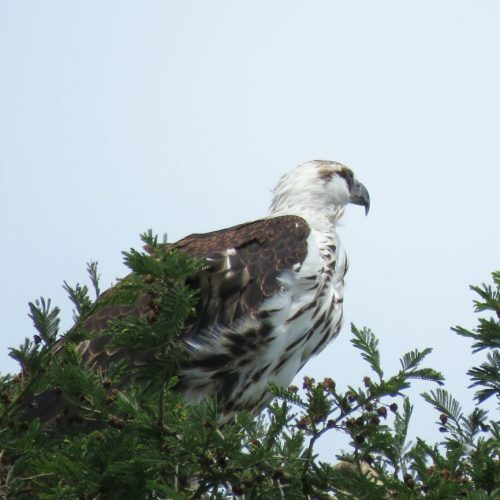 It’s no surprise that it’s a popular choice for bird watchers who want to experience an excellent few hours of birding within easy reach. 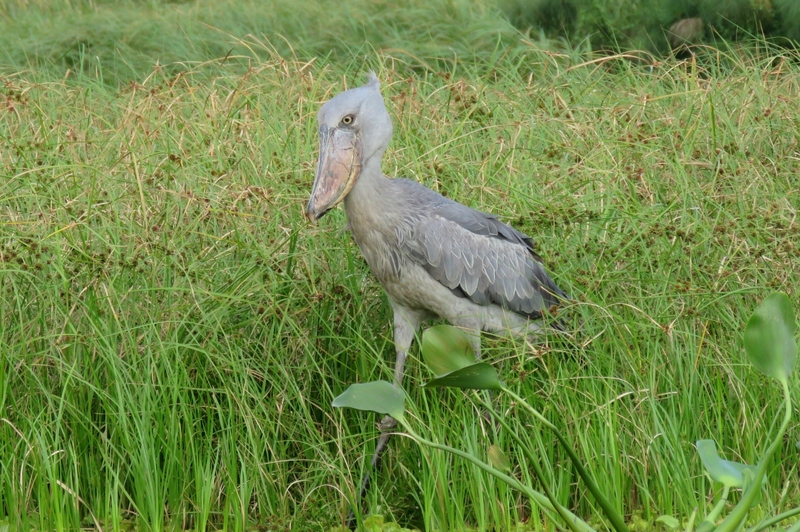 It’s usually a good idea to try and visit in the morning, when shoebills mainly hunt for food. The extensive papyrus swamp has a labyrinth of channels and lagoons. Visitors must navigate through lily pads and papyrus to get closer to the birds. 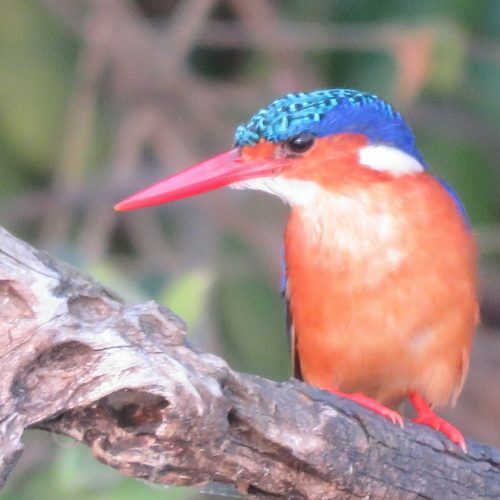 If you choose to book your birding trip with Venture Uganda, an experienced guide will help you to locate the birds to make sure you get the best out of your tour. 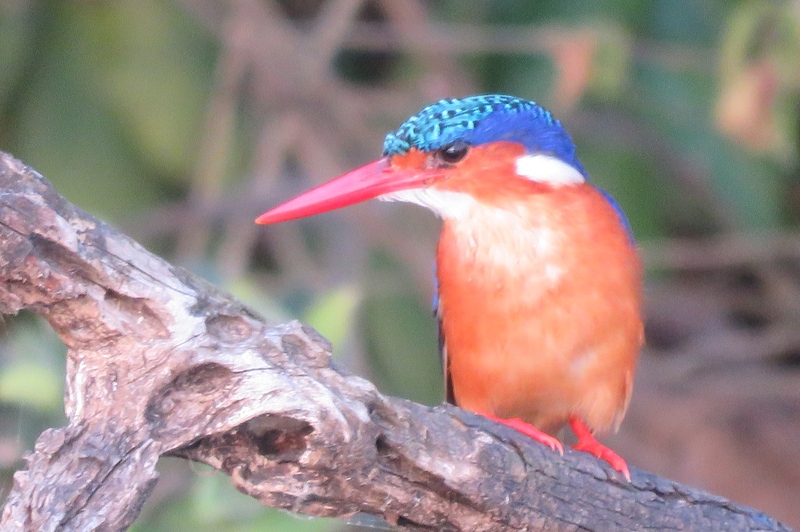 What else is there to see when birding at Mabamba Swamp?